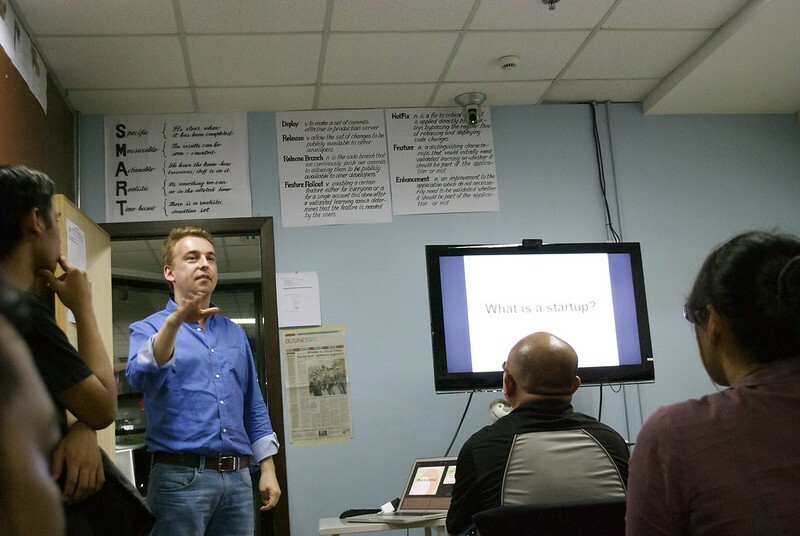 The PWDO MiniFFC for the month of May was all about startups and the growing alternative approaches to building them: Experience Design and going Lean. 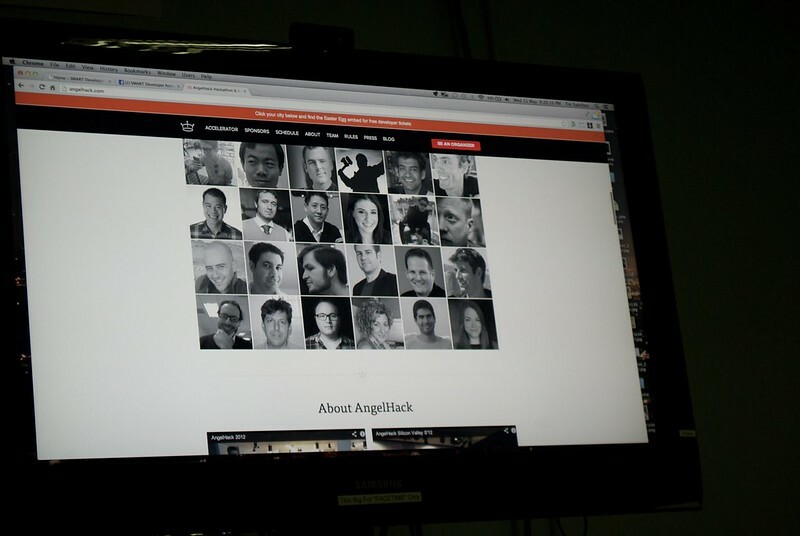 Pictures courtesy of OJ on the beautifully revamped, terabyte toting New Flickr. Senior Manager of Experience Engineering at Smart Ed Gozo with the talk Designing Better Experiences. 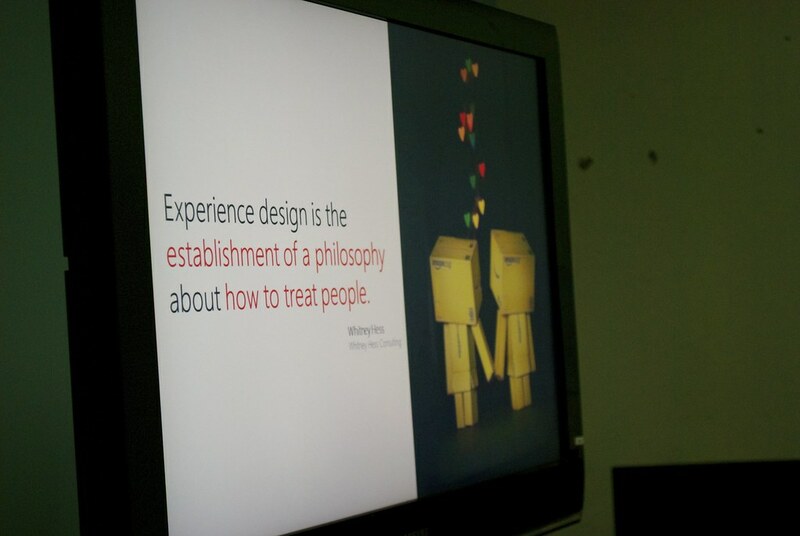 “Experience design is the establishment of a philosophy about how to treat people.” — Whitney Hess. Notes from her The Philosophy of UX talk at An Event Apart Boston 2011 here & here; slides here. 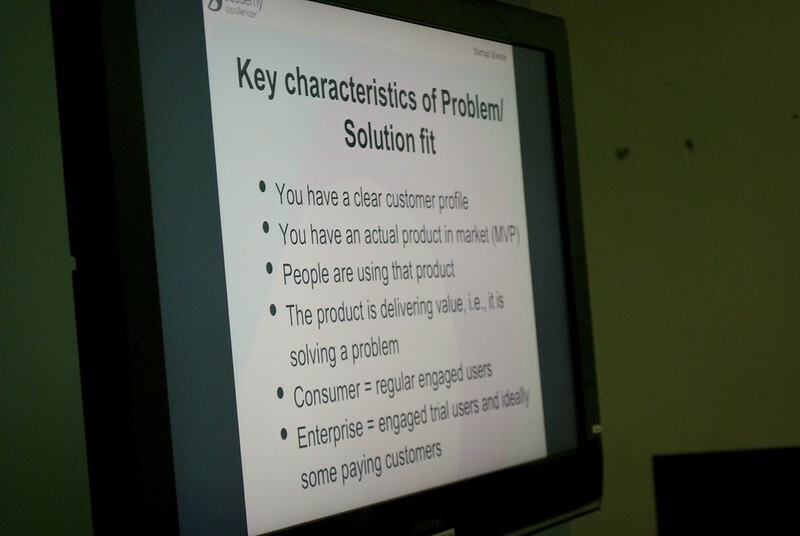 Kickstart Ventures founder Christian Besler on The Lean Startup. End of the first phase: the problem/solution fit. 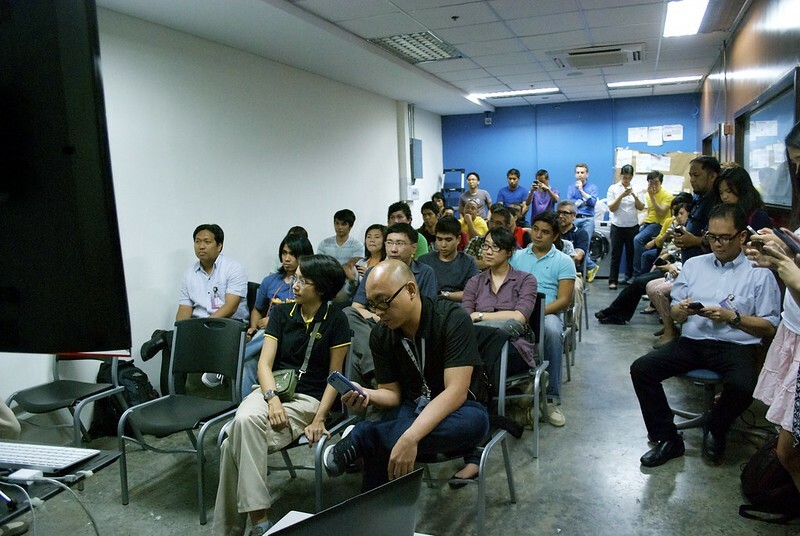 Sponsor Smart DevNet talking about their June event: AngelHack Manila. A couple of other advertisements: venue sponsor Payroll Hero & the Inner Geek Movement. 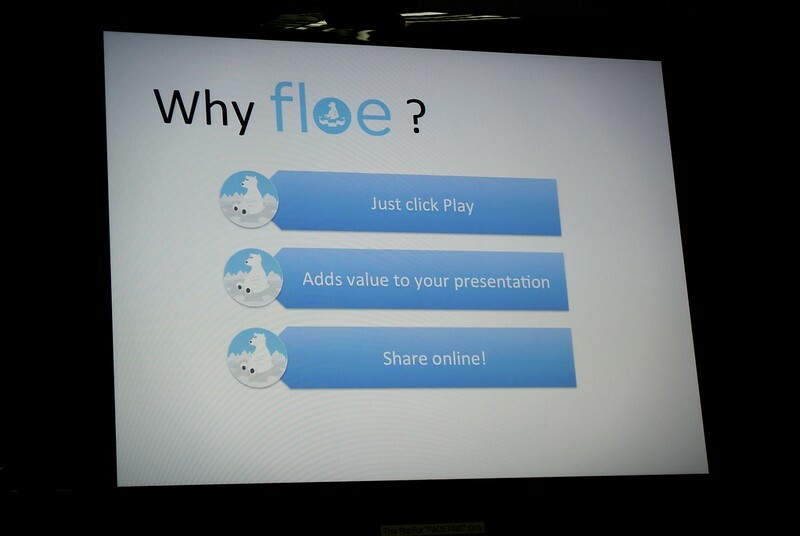 Floe (best pitch at Startup Weekend Manila) lets you create your own animated presentations online. 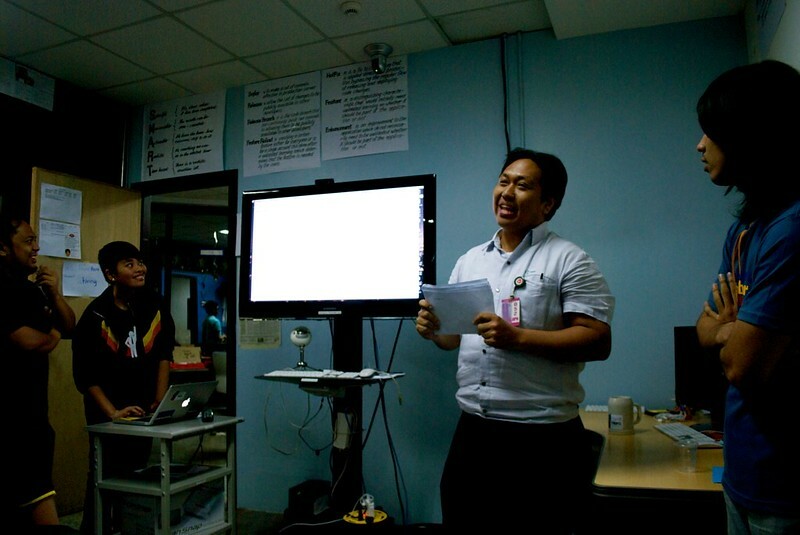 Nawawala.org (3rd place at Startup Weekend Manila) helps Filipinos find their missing loved ones. 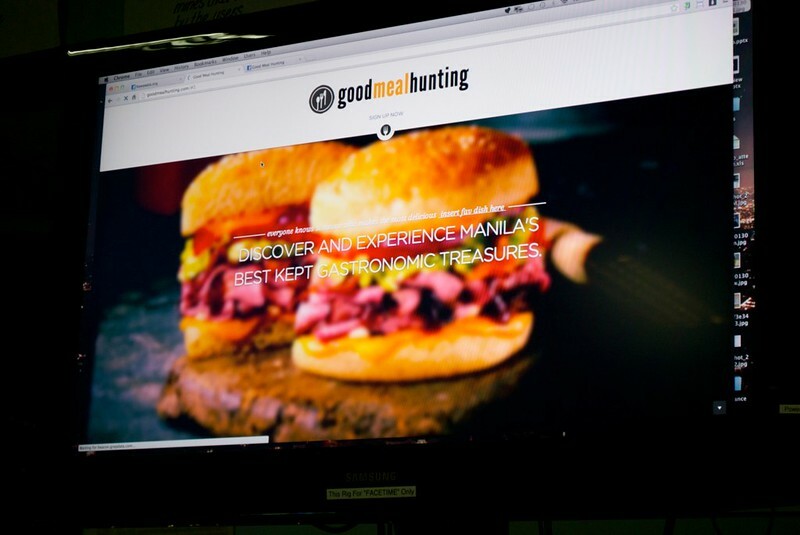 Good Meal Hunting (2nd place at Startup Weekend Manila) helps you discover, taste, and experience Manila’s best-kept gastronomic treasures. 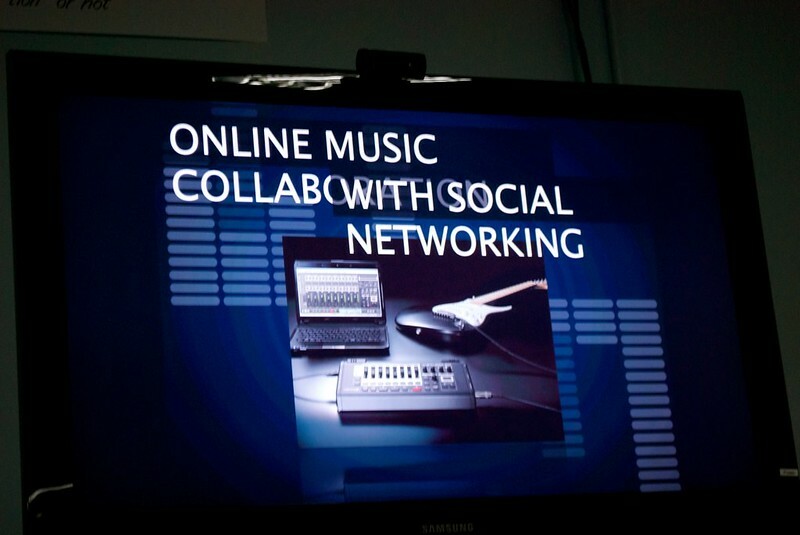 Odicion (1st place at Startup Weekend Manila) is an online music collaboration platform.